The HIA New Home Sales Report, a survey of Australia's largest volume builders, showed a third consecutive decline in November 2015. "A confluence of factors is driving a decline in leading indicators of new home construction. 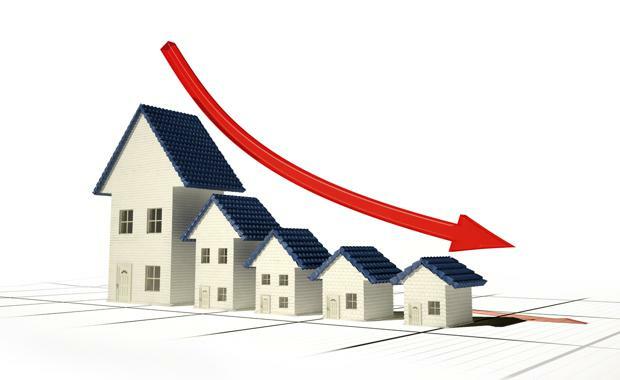 The lagged effect of slowing population growth, an up-tick in variable mortgage costs, over-reach on the part of APRA's credit controls, and an easing in property price growth in Sydney and Melbourne are all in play," said HIA Chief Economist, Dr Harley Dale. "In a welcome sign for the short term residential outlook, leading indicators such as HIA's new home sales didn't fall sharply in the second half of 2015," noted Harley Dale. "There is, however, a steeper descent apparent for the 'multi-unit' market compared to detached houses. "HIA new homes sales fell by 2.7 per cent in November 2015, a result driven by a 15.1 per cent drop in 'multi-unit' sales. Detached house sales increased by 1.1 per cent due to a stronger November across the eastern seaboard. Over the three months to November last year detached house sales fell by 4.1 per cent while the sale of multi-units dropped by 11.8 per cent. "Yesterday's update for new dwelling commencements revealed the highest quarterly (and annual) level on record in the September 2015 quarter," said Harley Dale. "We expect that commencements held up well in the December quarter last year and that they will remain at historically healthy levels in the first half of this year. Leading indicators such as HIA's new home sales are consistent with this view. "In the month of November 2015 detached house sales increased in three out of the five mainland states. Detached house sales increased by 8.0 per cent in Queensland, 3.3 per cent in Victoria, and 0.7 per cent in New South Wales. Detached house sales fell by 1.0 per cent in South Australia and by 9.0 per cent in Western Australia.